The Easter holiday season is slowly but surely creeping up on us as March comes to an end. Easter can be a fun holiday for everyone as it usually means decorating with fun pastels and bright colors. It’s also a great excuse to spend a little extra time with the family while creating and decorating! These quick and simple projects will let you show off your DIY skills and bring those touches of spring and Easter into the home without much effort. We have gathered some of the most fun and beautiful Easter projects that are a must have in your home this spring! If you are looking for an easy and festive way to spruce up your dining room or kitchen table, look no further! This simple yet fun table runner is a great way to bring a little cute to your table and give your guests something to smile about. It can be created in a few steps and used year after year! By using burlap, it will bring a new texture to your dining table without overpowering the space. Click on the photo below to create your own. This project will take all of five minutes and bring a splash of color into any room or centerpiece. All you need is your favorite Easter candy and a vase! Make sure to choose different colored Easter candies as you can layer each type to get a festive effect. For an extra decorative step, try to find spring flowers that bring out the colors you have chosen so your arrangement really shines! Click on the photo below to create your own. We have a serious love for chalkboards as they can really show off your personal style with a few simple steps. Last week we reviewed how to make your own DIY chalkboard paint, which will make this project even easier! In this case, you can create a fun and Easter inspired chalkboard with bunting to complete your spring decoration plan. If you already have a chalkboard handy, it won’t take long to create modern Easter bunting that could be displayed almost anywhere! This rustic chalkboard would also be the perfect mantel decoration for your Valor Fireplace. Click on the photo below to create your own. Also, for more chalkboard decorating ideas, visit our past post here. 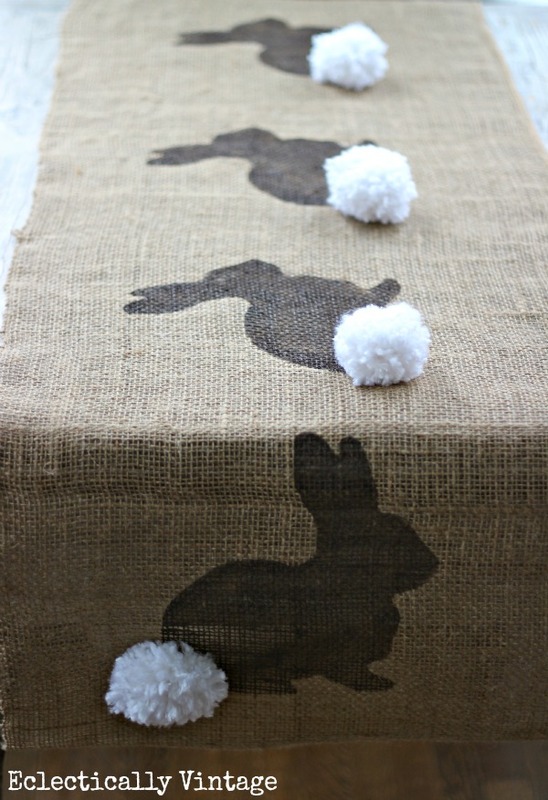 This Easter DIY project is perfect for those with the budget in mind. Almost all the items needed to create this beautiful, pastel inspired Easter decor can be found at your local dollar store! The best part is once Easter has come to an end, you can re-purpose these glass holders for any other holiday season or everyday decor. Between the soft colors of the Easter eggs and the spring bird figurines, it won’t take long for it to feel like the spring season has arrived! Click on the photo below to create your own. Last but certainly not least, we have picked this beautiful set of Easter decorations that will look perfect anywhere in the home. We like to think an arrangement like this would look stunning sitting on the mantel above your Valor Fireplace. All you need is a small mirror, some items from outside (branches, moss, grass) and a few Easter inspired decorations. The key to a design like this is making sure to layer one piece at a time. Once you have added a piece, take a step back and make sure you’re happy with how everything is looking. Before you know it, you’ll have designer Easter decorations without much work! Click the picture below for more inspiration on how to create your own layered Easter mantel decorations. Have you created or decorated anything for Easter? Share you pictures with us below!